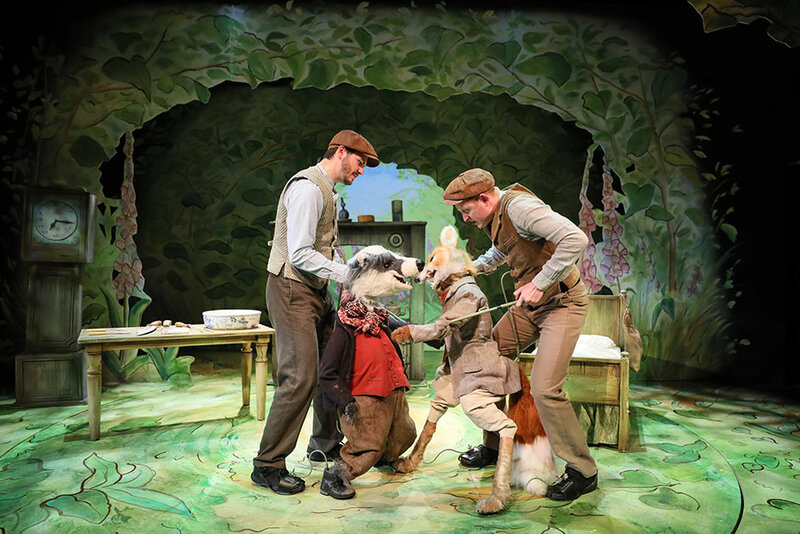 Click here to book a Where is Peter Rabbit?™ family ticket. 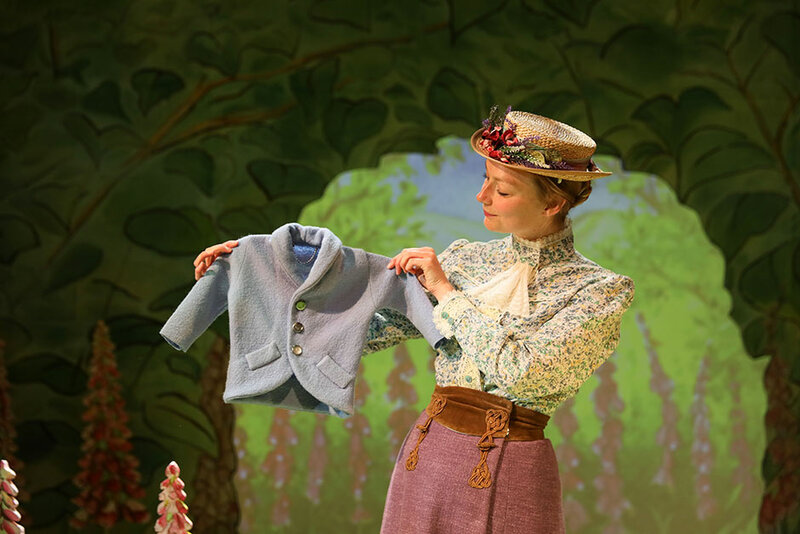 Hop onto your seats and immerse yourself in the magical world of Beatrix Potter with Where is Peter Rabbit?™ at the Theatre Royal Haymarket. 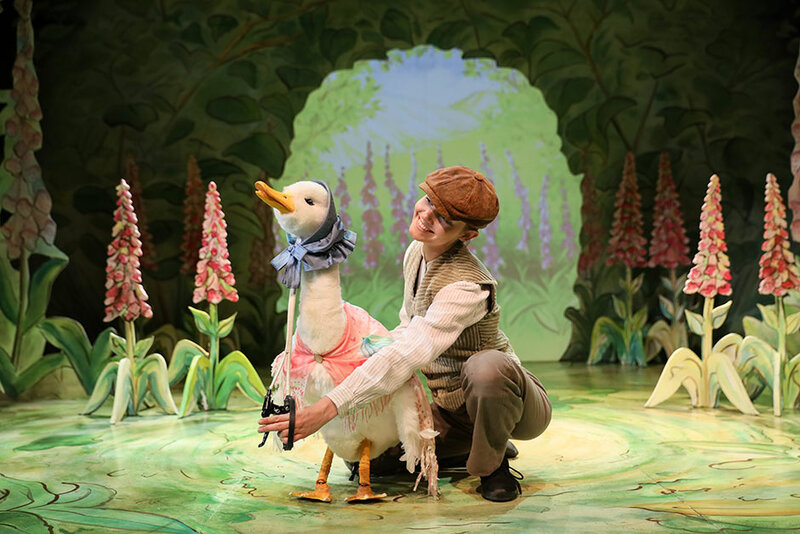 Watch with delight as your favourite stories and most beloved characters are brought to life in this theatrical spectacular, with beautifully handcrafted puppets, enchanting original songs and a sprinkle of magic. 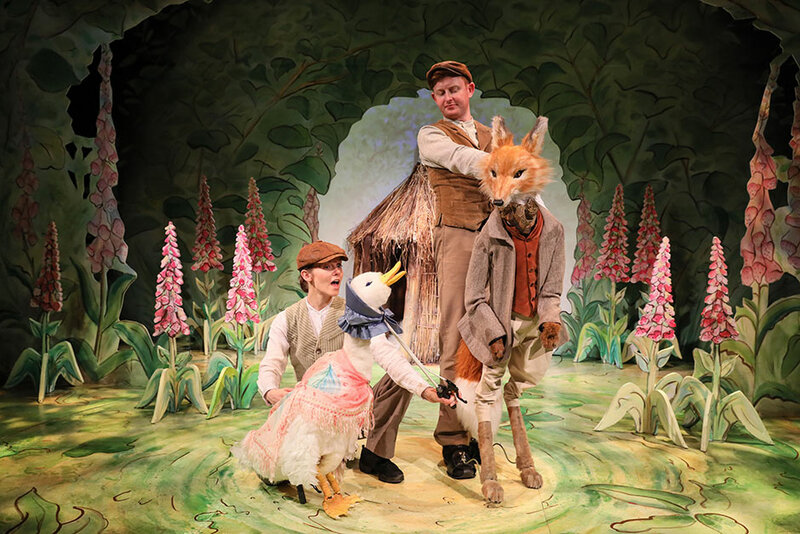 Look out for the ferocious Mr. McGregor, reach heady heights with Jemima Puddle-Duck, do the laundry with Mrs. Tiggy-Winkle and of course, fall in love with the mischievous Peter Rabbit. 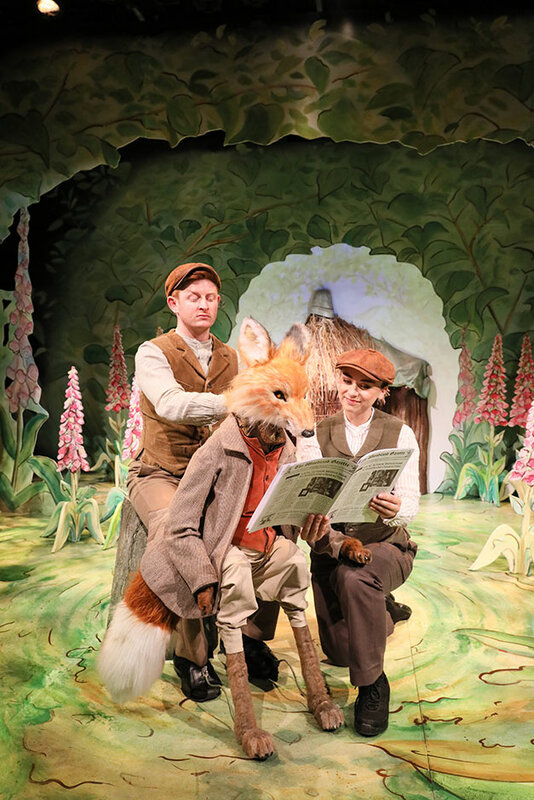 Prick up your ears to the delectable voiceovers from BAFTA Award-Winning national treasure Miriam Margoyles (Harry Potter Film Series and Call the Midwife) and one of the UK’s most respected TV and stage personalities, the Olivier Award-Winning Griff Rhys Jones. 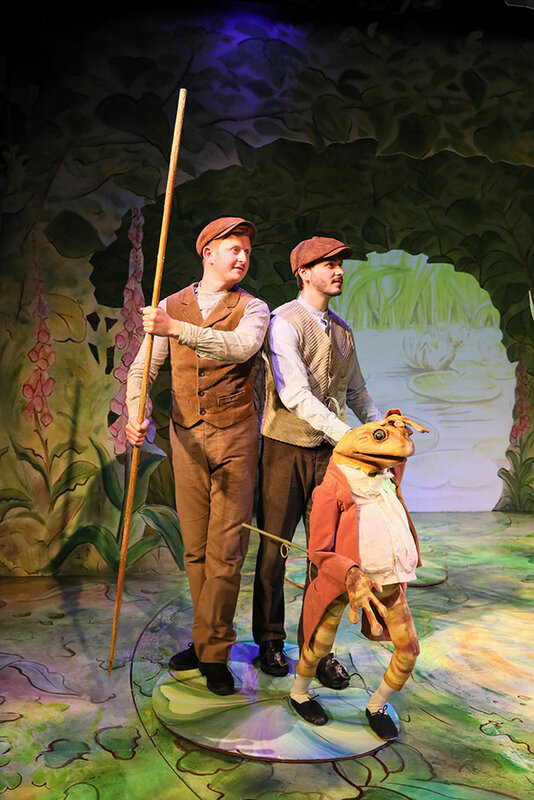 Shake your tail to 14 of the most joyful songs all performed live, with lyrics by one of Britain’s most beloved playwrights, Sir Alan Ayckbourn. And twinkle your eyes at the delightful dancing and entrancing set. 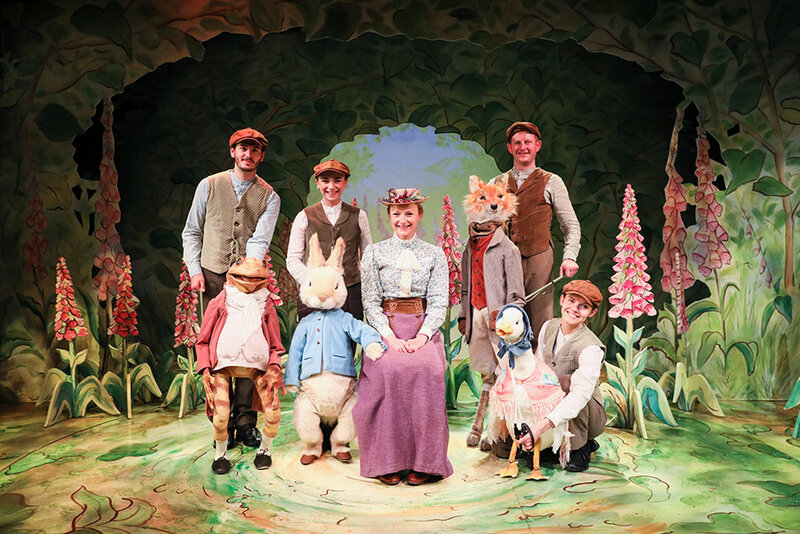 At the Theatre Royal Haymarket from 5 to 28 April 2019, book your Where is Peter Rabbit?™ tickets today! 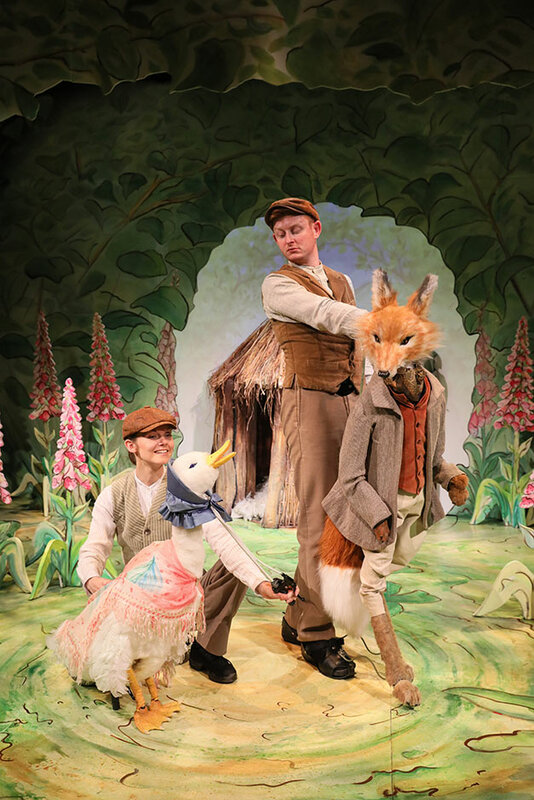 *Please note: This production is based on the original Tales by Beatrix Potter.